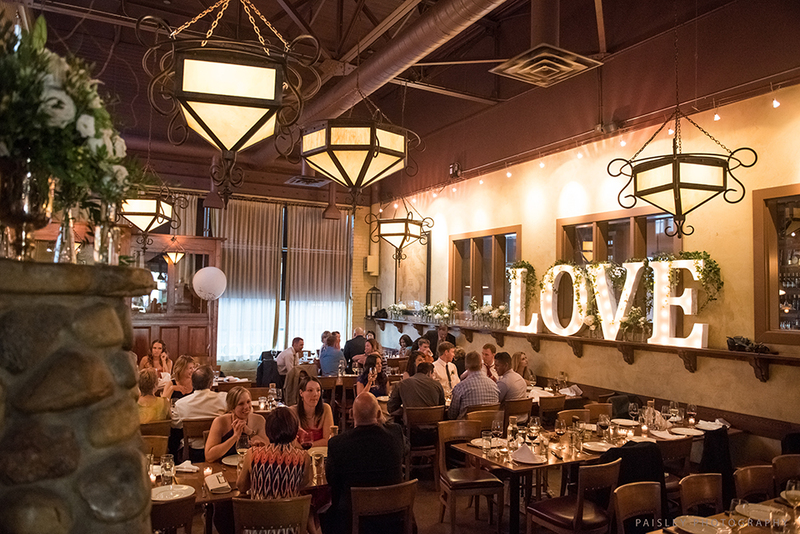 Bonterra Trattoria – Host your wedding event at Bonterra! Host your wedding event at Bonterra! With an established history of hosting incredible events, Bonterra Trattoria offers a beautiful backdrop for both intimate and large-scale gatherings. Our venue is perfect for a cocktail-style engagement party, a sit-down rehearsal dinner or a wedding itself! The restaurant features a main dining area, able to seat 80 guests and a private wine room, able to host 30 guests for a seated event and 45 for a standing, cocktail style event. 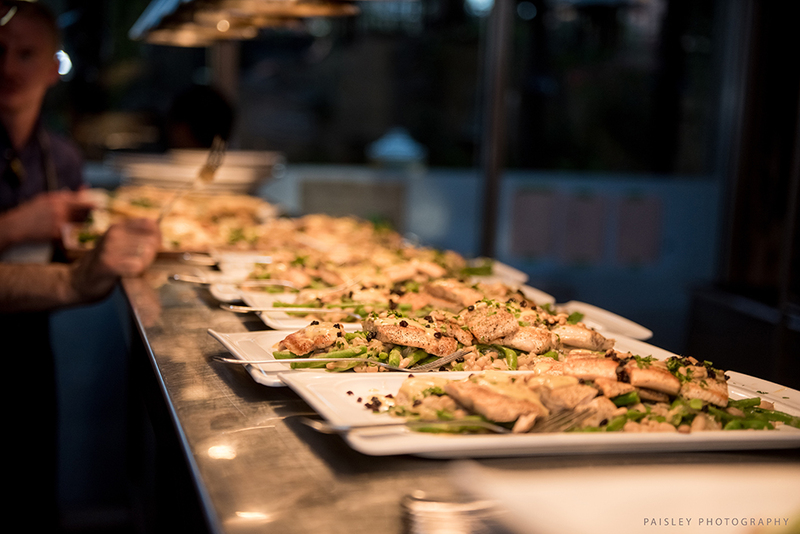 For standing, grandioso events, Bonterra can host up to 160 guests between both areas. Well–known for serving some of the best Italian food in the city, Chef Ben Mills prepares contemporary Italian fare with an emphasis on simple, fresh ingredients with an exciting twist. Stand-up cocktail parties start at $72 per person, three-course plated meals start at $48 for lunch or $54 for dinner per person, family-style dining starts at $72 per person and grandioso events (only available for restaurant buy-outs) start at $72 per person. Weather permitting, our beautiful outdoor Tuscan terrace is able to host wedding ceremonies. While Bonterra does not charge for use of its space, a minimum spend may be required. Should you book your party with us, our events coordinator will create all of your event details with you. Bonterra has relationships with photographers and florists and is happy to connect guests to these services. For events booked at our venue, our very talented Corporate Pastry Chef, Erin Vrba, is available for custom cakes and desserts. Should you or your guests desire to stay in the area, Bonterra had partnered up with the luxury, boutique Hotel Elan, for a special rate. These many benefits make a wedding, engagement party or a rehearsal dinner a “one-stop-shop” when it comes to choosing Bonterra as a venue. Contact our events coordinator Carly Thompson at events@creativeri.com to learn more about hosting your event with Bonterra Trattoria. *Images used in this article are courtesy of Paisley Photography.